I constantly ask myself why so many companies invest much more in acquiring new customers than nurturing their existing clients. Any good business owner knows that the cost of acquiring a new customer is substantially higher than the cost of retention. But, somehow, someway, people always focus on getting more. I strongly disagree with that approach to business because it goes directly against the notion of quality over quantity. According to eConsultancy, a repeat customer is 3 times more valuable than a new customer. With this stat in mind, marketers should be refocusing a large portion of their time and resources to retention marketing. Why the large shift toward the customer-centric approach? Well, the buying landscape offers customers ample choices for services and products. Once you acquire a customer, they aren’t guaranteed to stay with you. The experience a customer repeatedly has with your brand will determine their loyalty or unloyalty to you. That is where customer retention marketing comes into play. Let’s examine a few ways companies can focus more efforts on customer retention rather than acquisition. With modern technology, there is no reason for you to use mass messaging to reach your leads and customers. Think about the way you speak to your parents vs. the way you speak to your friends. You probably use different words, a different tone, and might highlight different ideas or topics. Think about your leads and clients the same way. 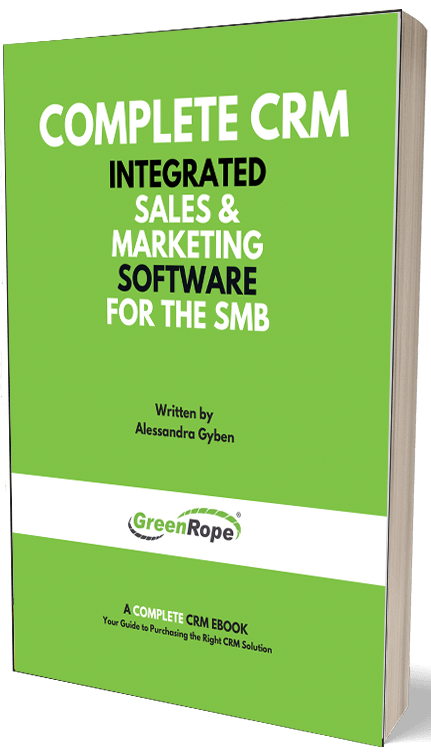 If you haven’t already, look into getting software (a CRM) where you can segment your lists and populate your leads and customers in different groups. Plan your editorial calendar so ¾ of your content addresses existing customers and ¼ addresses leads. Create a monthly editorial calendar to plan out all the content you plan on publishing. Make sure that you have a balanced calendar with 1) different forms of content – i.e. infographics, photos, text, curated content, and video and 2) Content serving audiences at every stage of the buying process: awareness, consideration, and loyalty. I think that at least half of the content should be geared toward loyalty and retention. This might include news, updates, promotions, and exclusive customer-only content. Understand and anticipate the needs of your customers (predictive analytics). The beauty about putting together a retention campaign is that you probably already have a good idea of what your customers like, dislike, as well as their major pain points. If you don’t understand your customers in that capacity, then you will need to conduct some research to learn about your customers so you can better serve them and ultimately, have a very high retention rate. Once you have an understanding of the customer and his/her journey, then you are better able to anticipate their needs. Again, technology can help you here. Setting up predictive analytics will help you forecast how your customers will behave or react to certain types of content. Learn more about predictive analytics for your leads and customers alike (link to other post). Looking at and analyzing this data with your team will help you create better content for each type of person you are targeting. In the previous points we talk a lot about understanding your customer and their needs. The most effective way to do this is by creating buyer personas. Utilize this information about each persona to create relevant content and marketing campaigns that speak to them. Support or customer service play a vital part in your customer retention. The more supportive, helpful, and friendly your staff is, the better the customer experience. You also gather very important information on the support front, including reoccurring pain points and issues that your customers are experiencing. If you can spot these trends then you can address the issues at hand. This provides for a better customer experience and shows that you are doing anything and everything to keep your customers happy, which ultimately results in better customer retention. I outlined six important points for why you should focus on retention rather than acquisition. There are many more reasons, so if you are not currently marketing to your existing clients, you are missing out. Happy customers, happy life.